1. 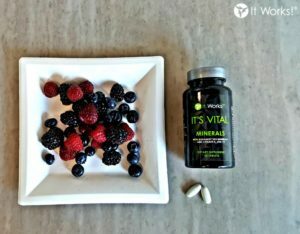 Combine the It Works! 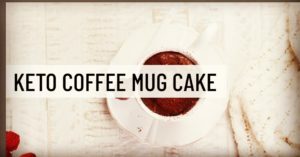 KETO Coffee, unsweetened cocoa powder and baking powder in a mug. 2. Add in the egg white, vanilla extract, maple syrup, and almond milk and mix together. 3. Microwave on high for 1 minute. FIT TIP: Take your mug cake to a Whole ‘Notha Level by substituting the cocoa powder with a scoop of It Works! Shake – Rich Chocolate! 1. Add all ingredients to a blender and process until fully combined. If using fresh fruit instead of frozen, add 4-5 ice cubes before you start blending. 2. Pour the mixture into popsicles molds and insert a popsicle stick into the centre of each one. 3. Freeze for 3-4 hours before removing popsicles from the molds. Run the molds under lukewarm water for 10-15 seconds to help the popsicles loosen easily. 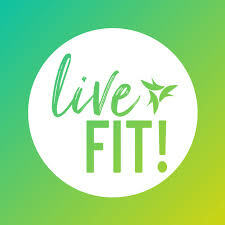 FIT TIP: Add a scoop of Greens Blend Berry or Blend Orange to your popsicle mixture to turn the nutrition up a notch! 2. Add organic but butter, raw honey and vanilla extract. Stir to combine. 3. Add cranberries. Mixture should be slightly sticky but still crumbly. 4. Slowly add in milk 1 tbsp at a time and using hands (get dirty!) combine until it comes together in a sticky ball that holds together. If mixture is too dry, add in more liquid but not so much that it won’t hold shape. 5. Roll into balls using hands. 6. Place in a container to set in the fridge for at least 30 minutes. 7. Store in fridge until ready to eat. 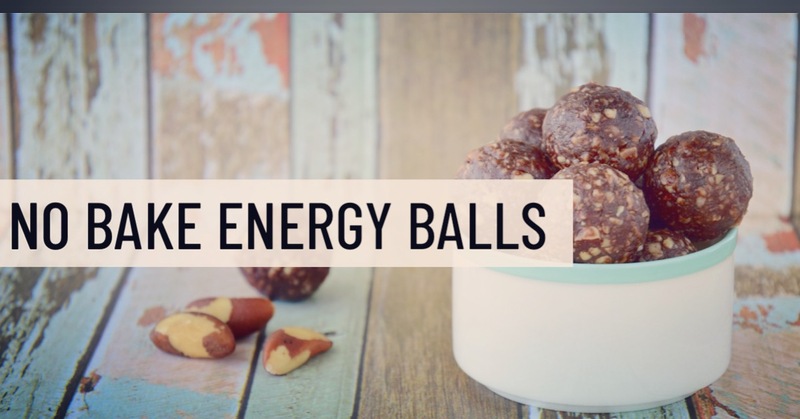 FIT TIP: Looking for a clean vegan protein? We love It Works! Shake Creamy Vanilla for this one!